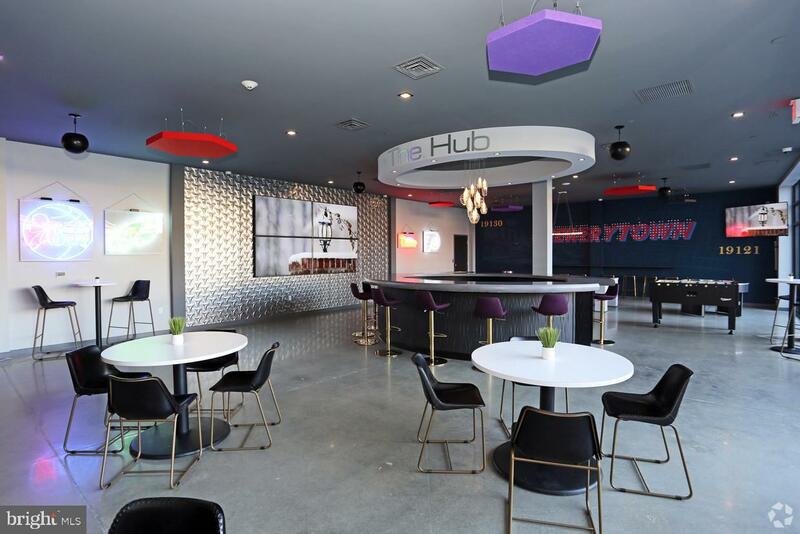 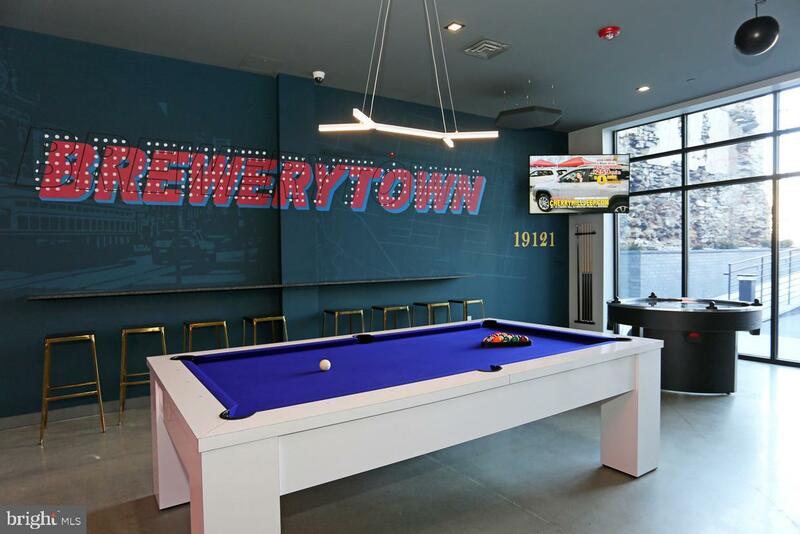 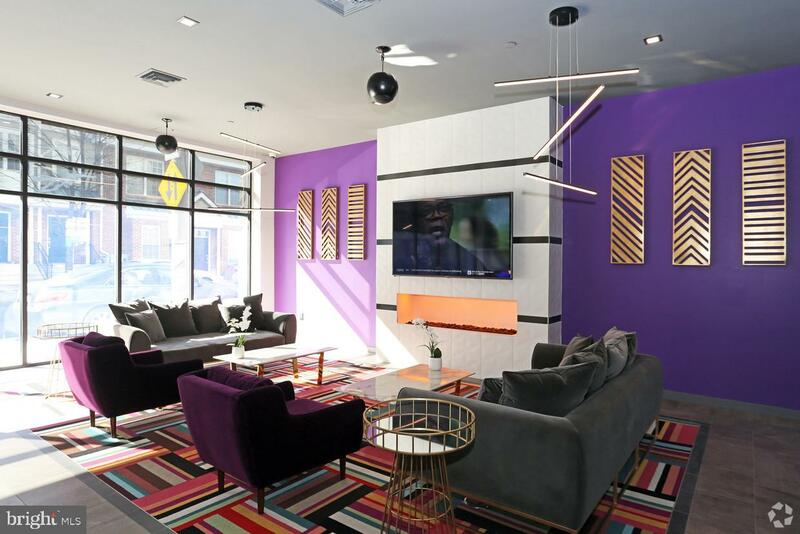 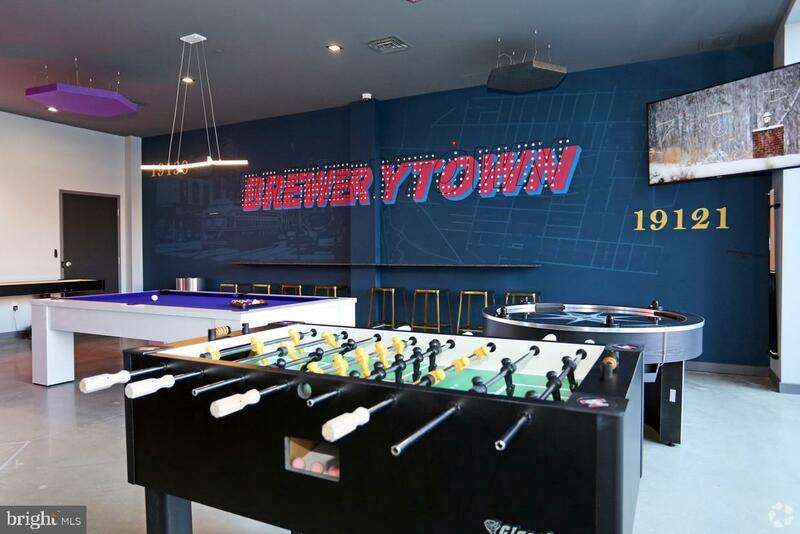 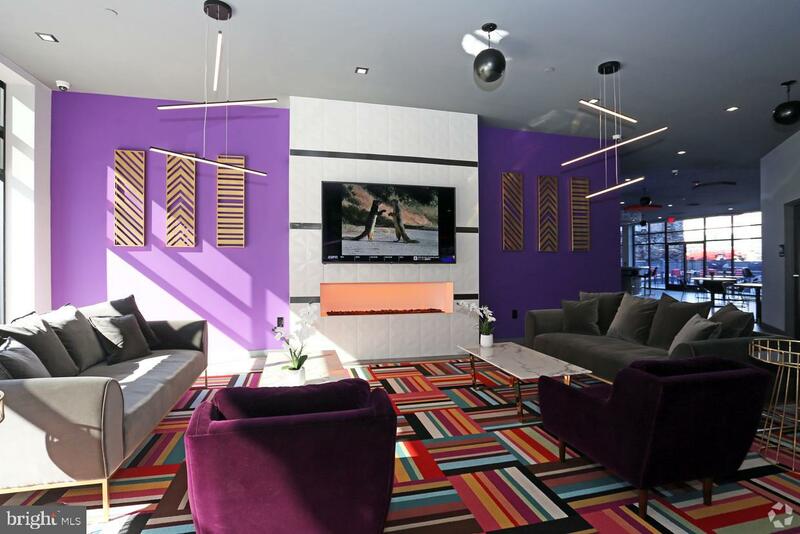 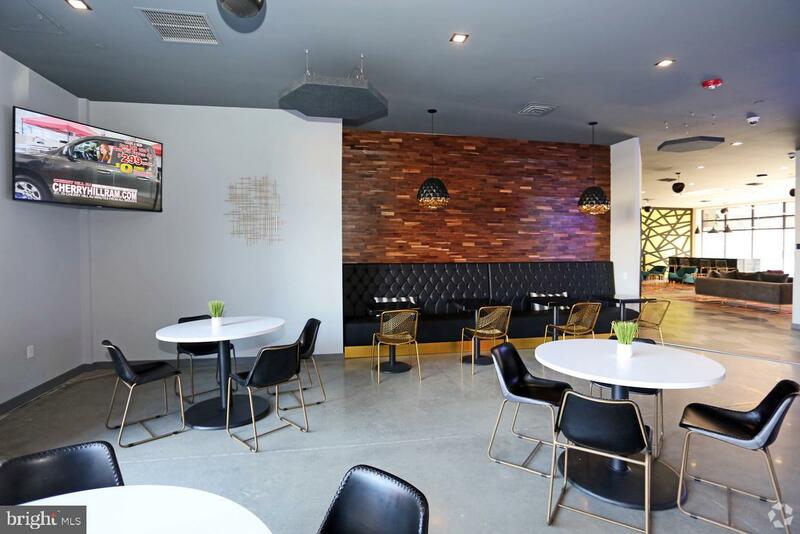 The Hub at 31 Brewerytown offers 84 state-of-the-art luxury studio, 1 & 2 bedroom apartment residences. 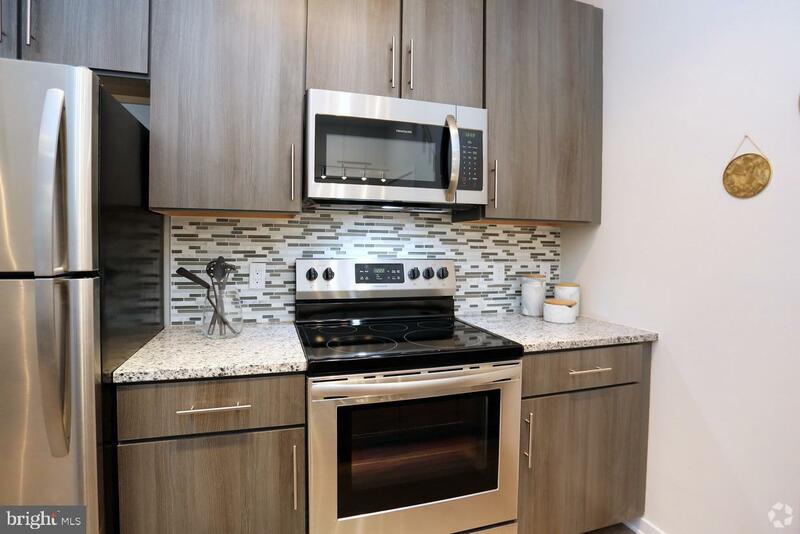 These brand-new spacious floor plans are designed with top-of-the-line fixtures and finishes. 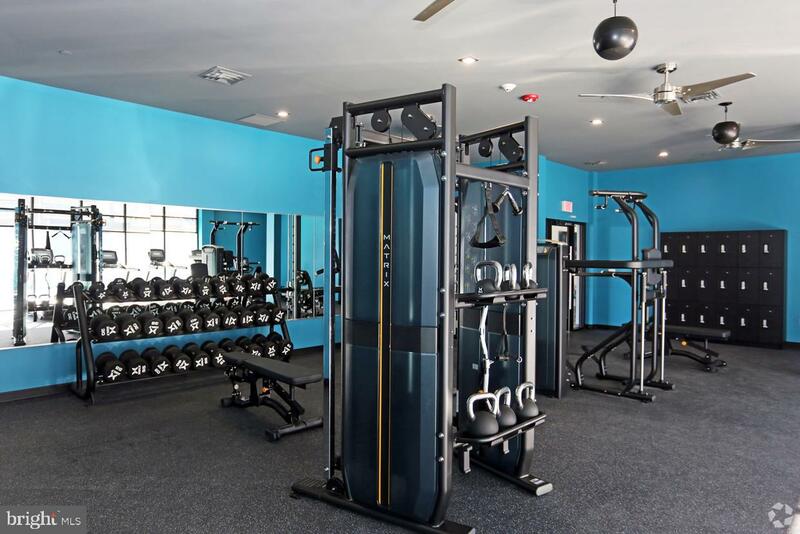 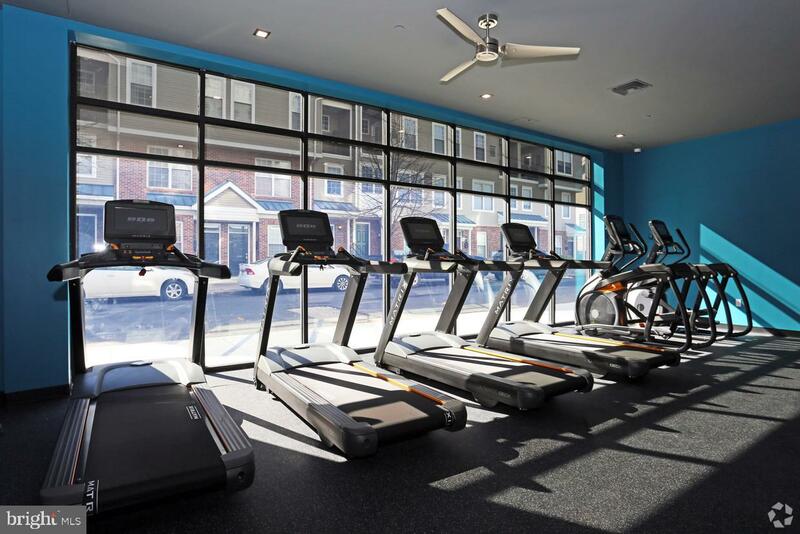 Located in historic Brewerytown, one of Philadelphia~s most exciting, up and coming neighborhoods, The Hub offers over 20,000 square feet of indoor and outdoor amenity space including a dynamic health and wellness fitness center, equipped with cutting-edge technology, a resort pool, outdoor kitchen with BBQ area, fire pit lounges, and our carefully crafted indoor lounge spaces and lifestyle-centered amenities. 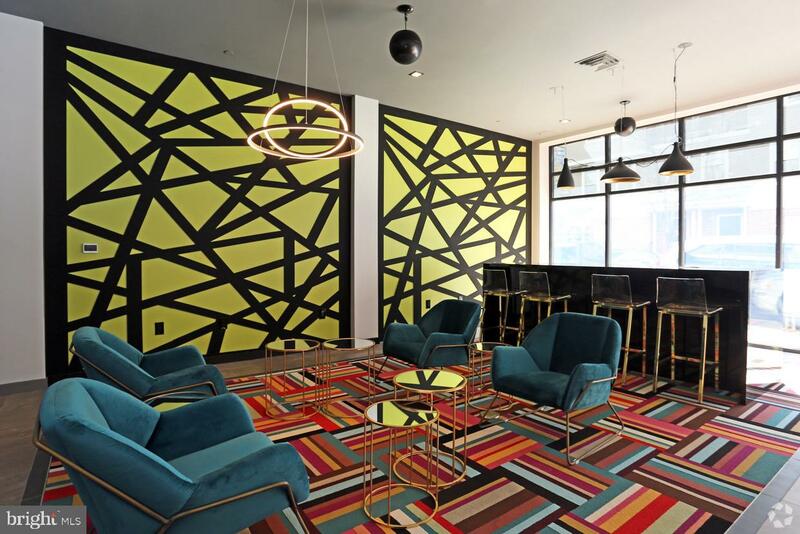 It will also include 8,000 square feet of workshare space. 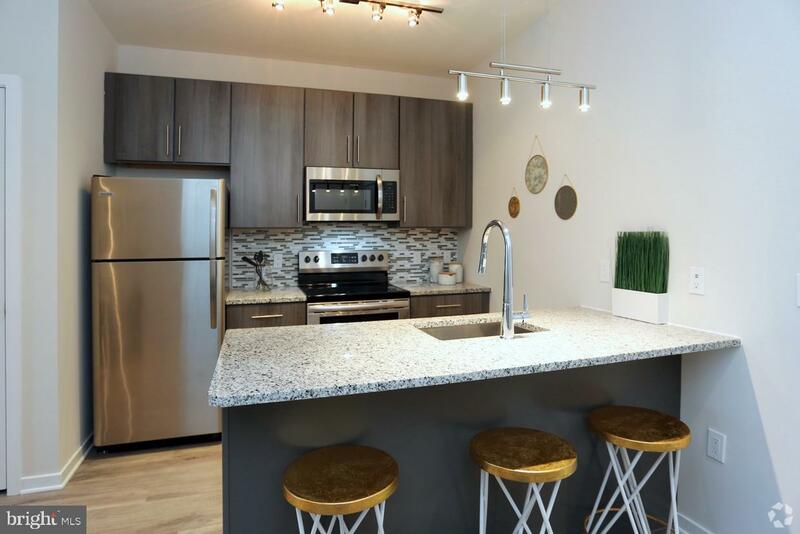 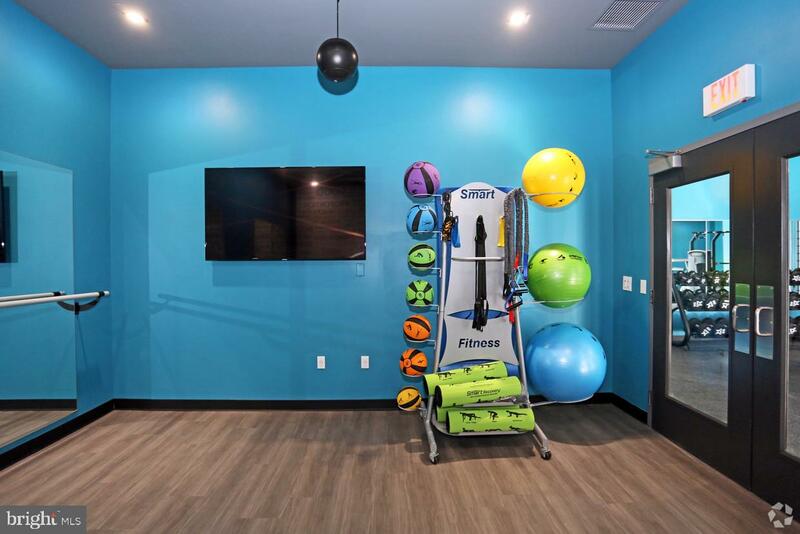 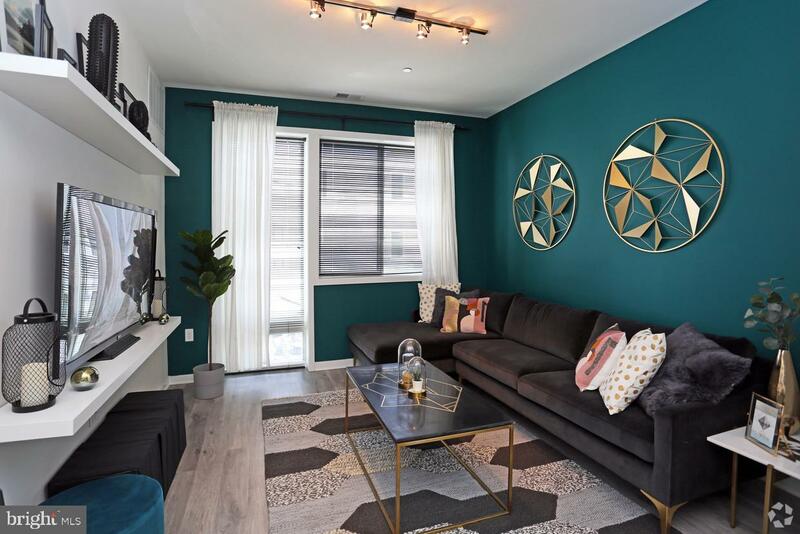 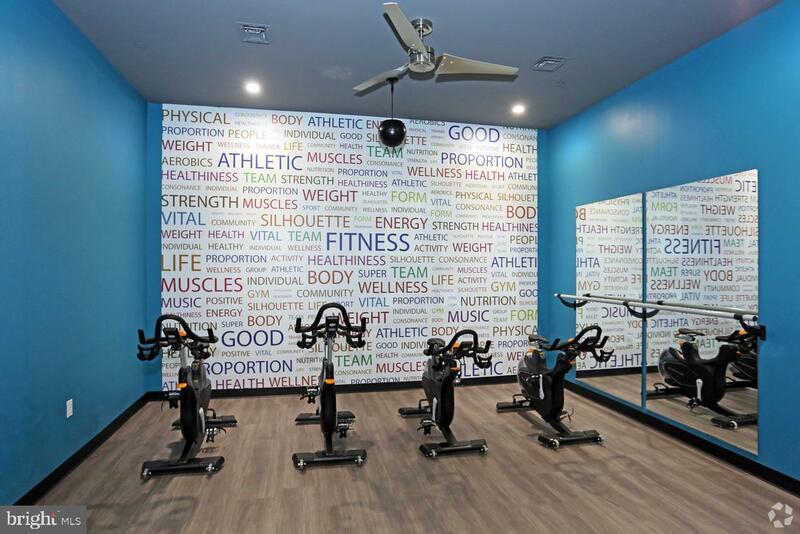 Bordered by Fairmount Park, the luxury apartments at The Hub are convenient to shops, restaurants, colleges and city attractions, and it is within easy biking distance of Kelly and West River drives. 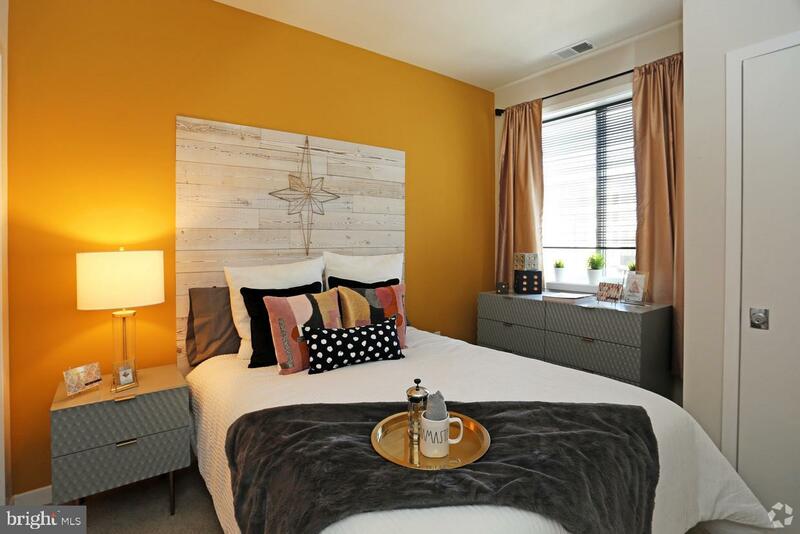 Realtor Referral Program $1000 for minimum 12 month lease at any Westrum property. 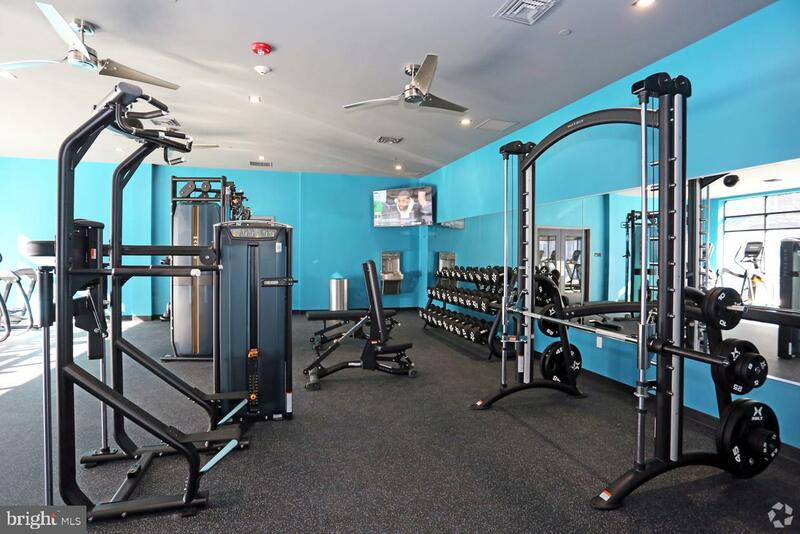 Call 267.916.0589 to schedule an appointment.